Visit http://www.charliesrun.com to learn more about this event. 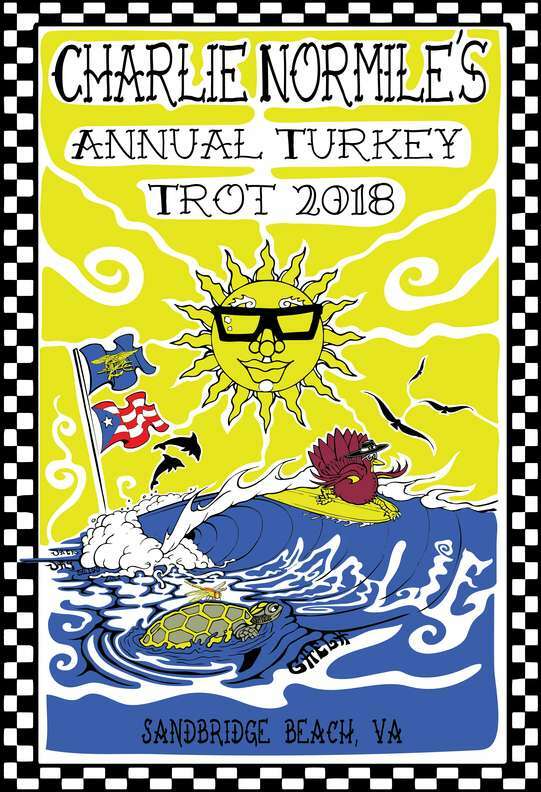 The Race for the Fallen being held on Thanksgiving Day on Sandfiddler Road, starting from the Little Island Restaurant (206 Sandbridge Rd. Virginia Beach, VA 23456). Setup will begin at 6:45 am and take-down usually ends around 11:00 am. Registration is at 7:30 am and the first race starts promptly at 9:00 am.